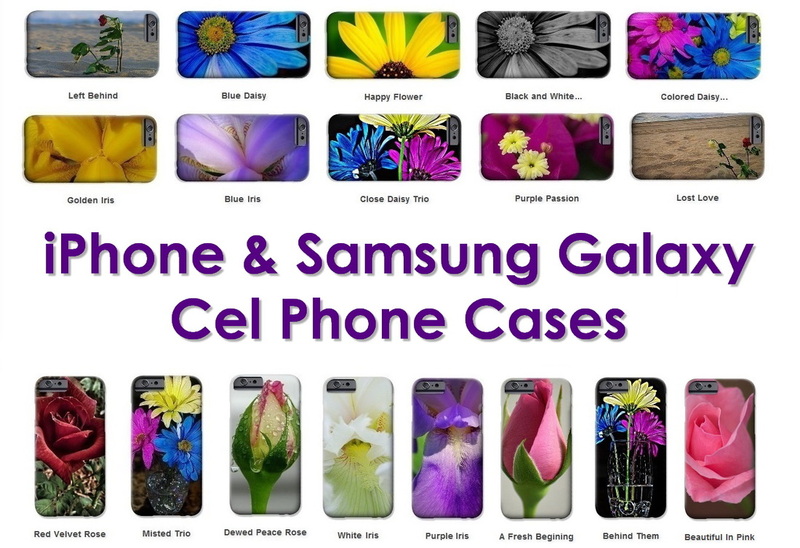 Shop for gifts at my Online Store! Looking for a unique gift for someone, or maybe yourself! 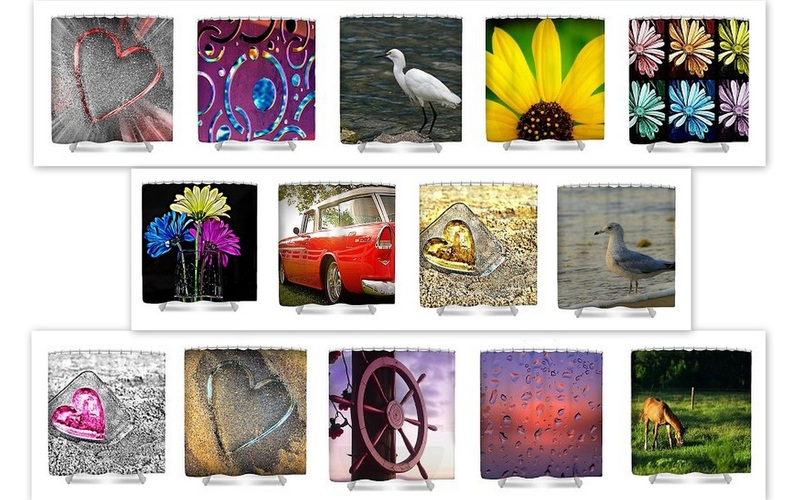 I offer a few different items with my photos on it. You can also get these items with photos from your photo session if you wanted! With currently almost 700 images to choose from you're sure to find something for that special gift. The photos below are just some examples. If you're looking for something for yourself and would like a photo from our session together, let me know which photo(s) and I'll make it available for you to select! 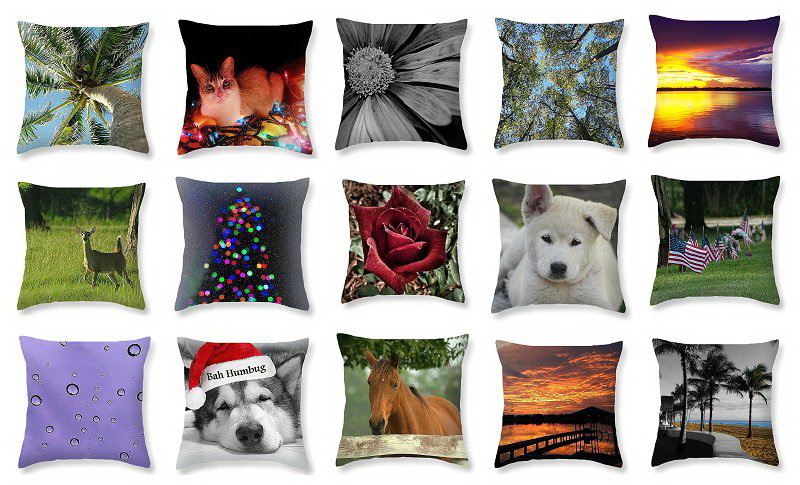 Throw pillows are made from 100% cotton fabric and add a stylish statement to any room. 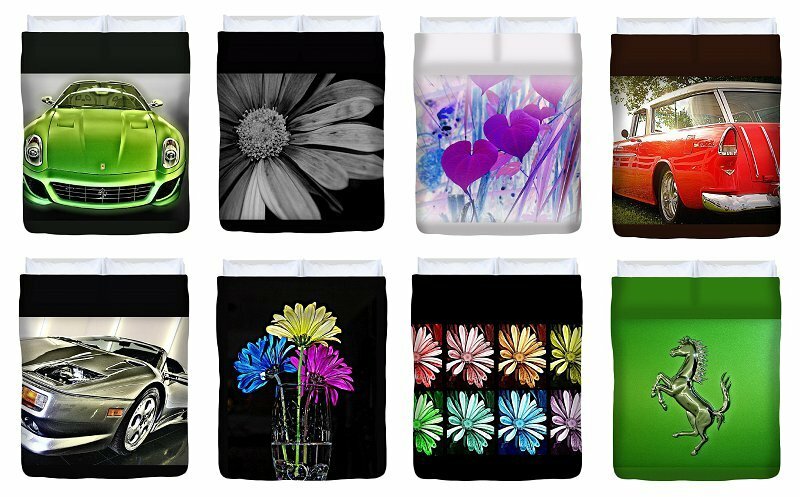 Each pillow is printed on both sides (same image) and includes a concealed zipper and removable insert (if selected) for easy cleaning. 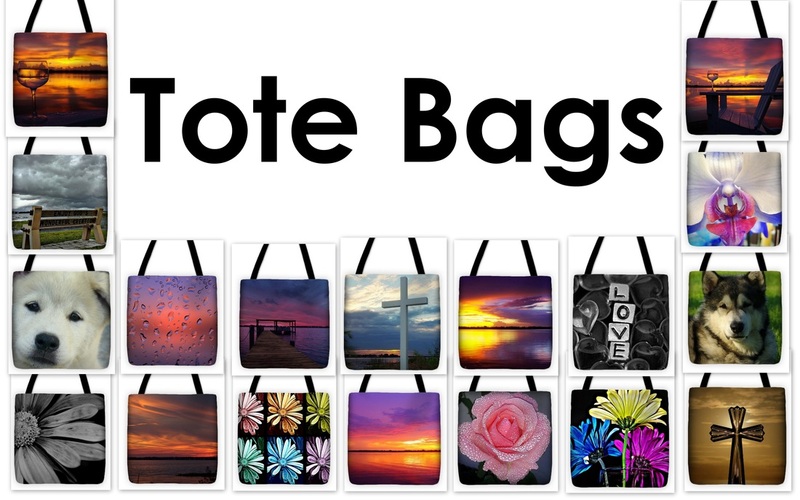 Tote bags are made from soft, durable, poly-poplin fabric and include a 1" black strap for easy carrying on your shoulder. All seams are double-stitched for added durability. Each tote bag is machine-washable in cold water and is printed on both sides using the same image, shown. 13" x 13" , 16" x 16" , or 18" x 18"
Our greeting cards are 5" x 7" in size and are produced on digital offset printers using 110 lb. paper stock.Each card is coated with a UV protectant on the outside surface which produces a semi-gloss finish.The inside of each card has a matte white finish and can be customized with a text message up to 500 characters in length. Jenner T Photography and the name of the image is printed on the back of each card. Cards can be ordered in a horizontal or vertical configuration. Cards can be ordered with a white background or black background. 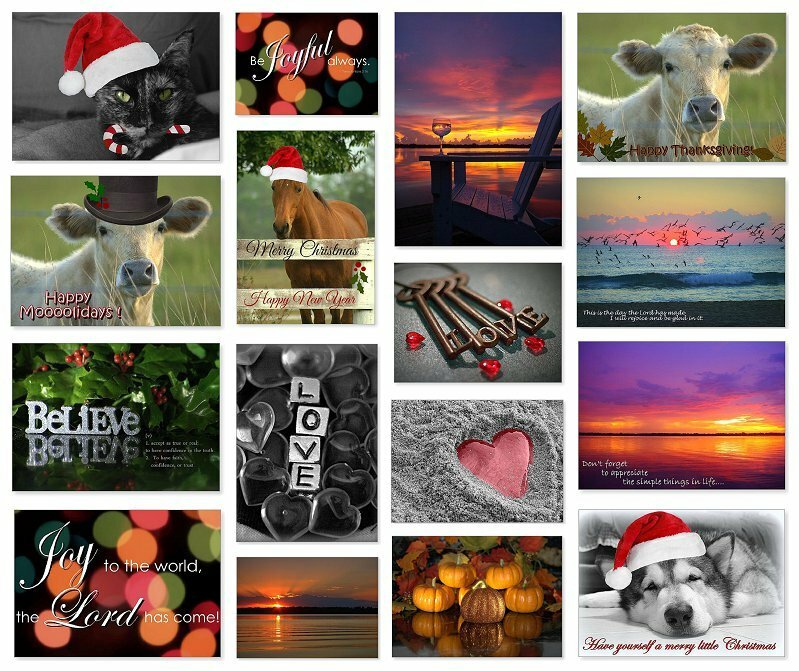 All greeting cards ship within one business day of the order date! Each card comes with a white envelope for mailing and gift giving. You can buy 1 card or in packs of 10 or 25.